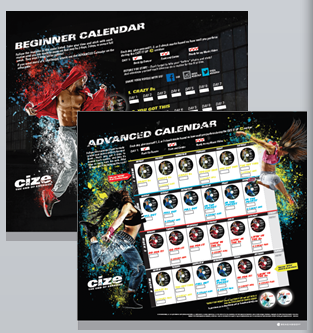 Get content you can customize and share with your CIZE® Challenge Groups. Review the Product Training Guide for everything you need to know about CIZE. Welcome to our CIZE Challenge Group! I'm so excited for us to get started on our fitness journey together. 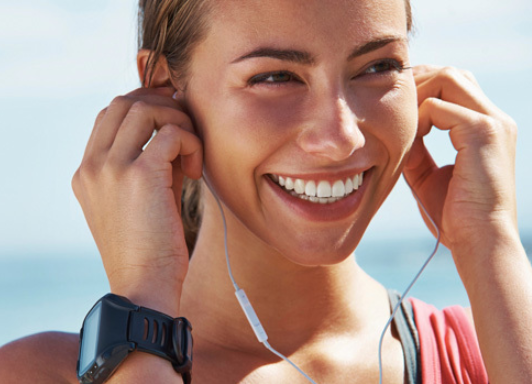 The next few weeks are going to be challenging, but you will have such a blast learning the moves that you'll forget you're actually working out—and losing weight! I will be posting on this page daily, and I encourage everyone to post and comment on the page as well. Which Shakeology flavor are you drinking? 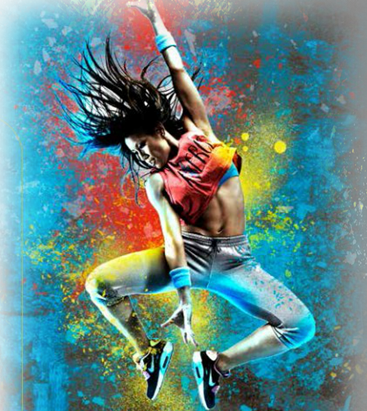 What kind of dance experience do you have? Why did you choose CIZE? 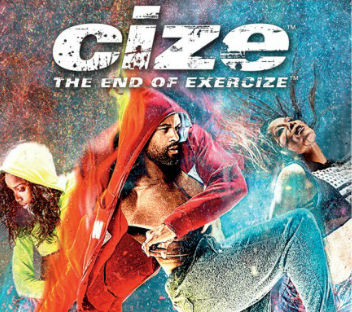 If you haven’t already, log in to Beachbody On Demand, where you’ll be able to stream your CIZE workouts and access the Eat Up! Guide, calendars, and other support documents. If you're still waiting for your program to be shipped, this is your chance to get a head start and look forward to what's to come! Now it's time to choose your daily workout schedule! Remember, there are two different calendars you can follow—the Beginner Calendar and the Advanced Calendar. 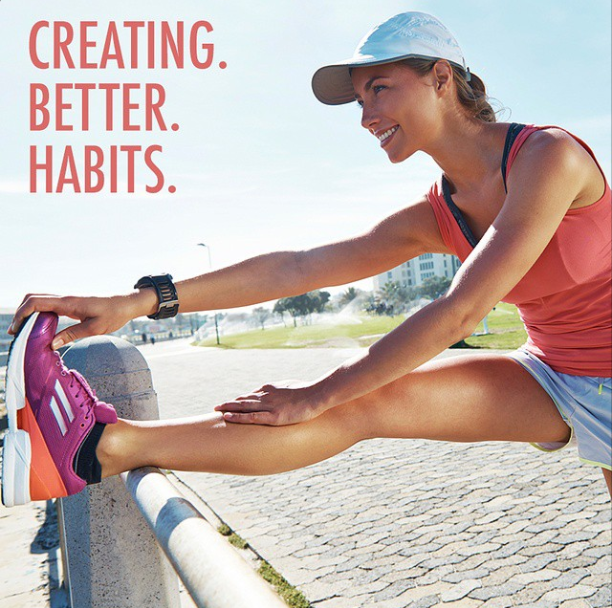 With the Beginner Calendar, you can go at your own pace and track your progress. With the Advanced Calendar, you have a set schedule that tells you which workout to do every day. I recommend you block off those times on your calendar so nothing else can get in your way. No excuses! Which calendar will you be using? Take your "before" photos and measurements and upload them in the My Challenge Tracker app so all of your stats are easily accessible in one place. 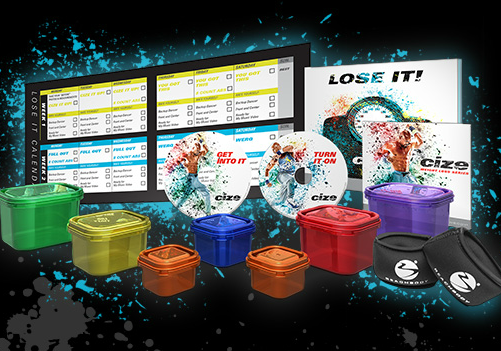 As an extra incentive, if you keep track of your photos, weight, and measurements, when you finish the program you can enter the Beachbody Challenge by visiting BeachbodyChallenge.com. When you enter and submit your results, you will also receive a free gift (while supplies last) to celebrate your success. So keep track of everything! 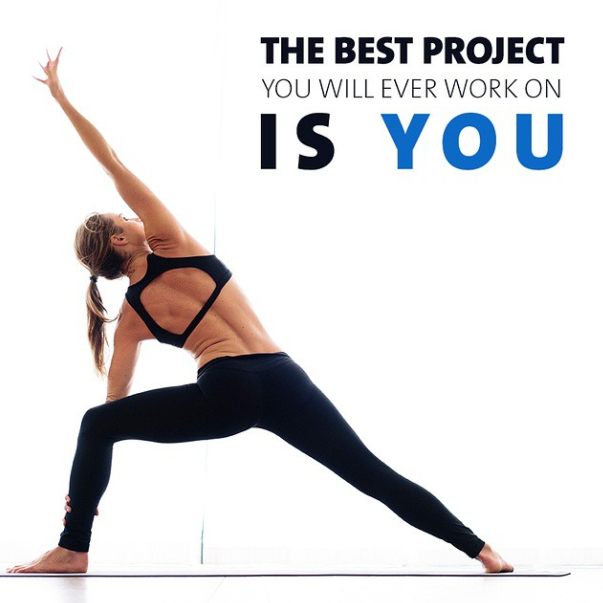 You'll be amazed by your results in the end! Are you excited to feel the music, feel the beat, and dance like no one's watching?! Don't forget to record yourself the first time you do a routine and again once you have mastered it. 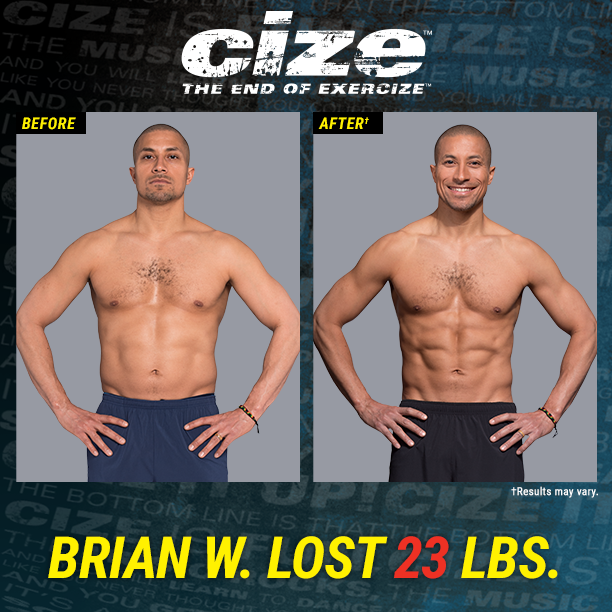 Share your "before" and "after" videos here with the hashtag #CIZEITUP. I would love to see your progress! Do you do any of these now or have other tips that could help the group? 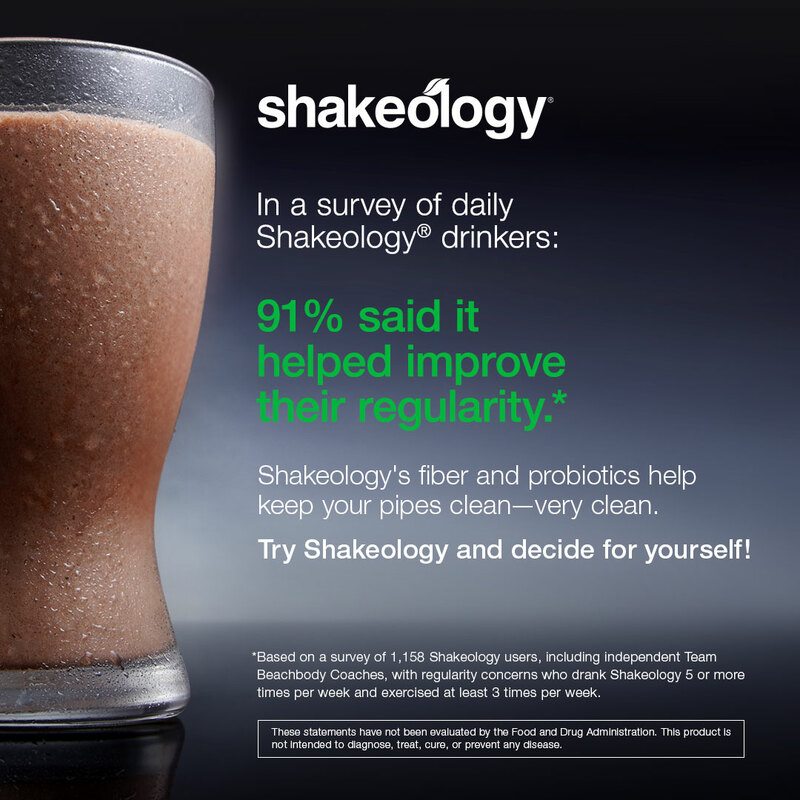 When it comes to improving your digestion, Shakeology absolutely is a game-changer. 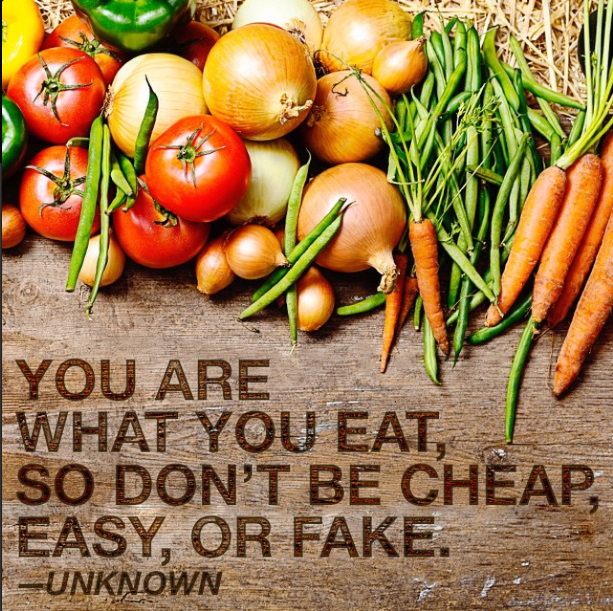 How many of you have already noticed a change in your digestive behavior? How is CIZE going so far? What dance move or routine was the most challenging for you? What was the most fun? 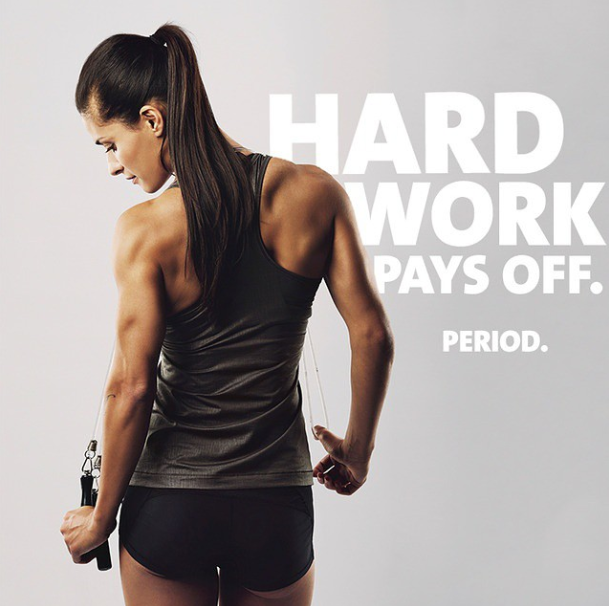 You should be proud of yourself for getting through the first week! 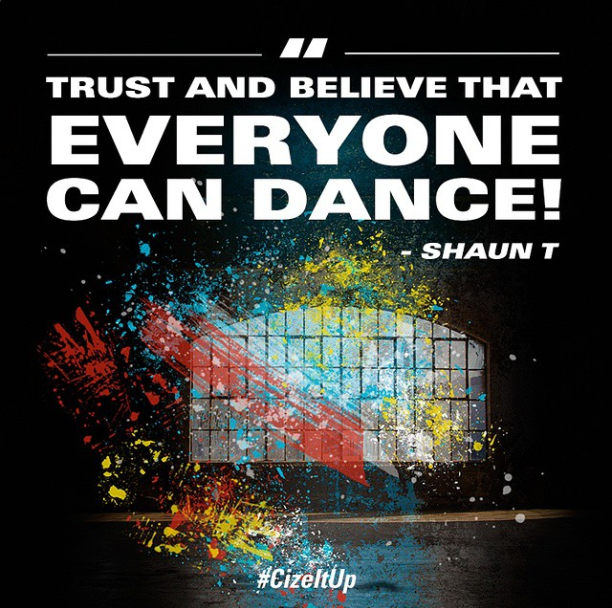 Did you find Shaun's dance demo helpful? 1. 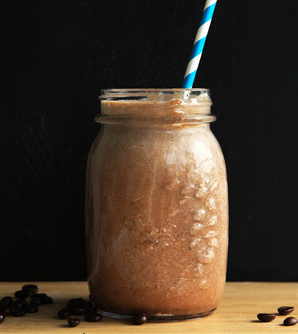 Place almond milk, vanilla extract, Shakeology, 1 tsp. graham cracker crumbs, and ice in blender; cover. Blend until smooth. Today is your rest day, so take a break! Try stretching your sore muscles or get outside for some fresh air. (Insert your own rest day plans here.) What are your plans for rest day? Can you believe we have already made it to Week 3? How is everyone feeling? 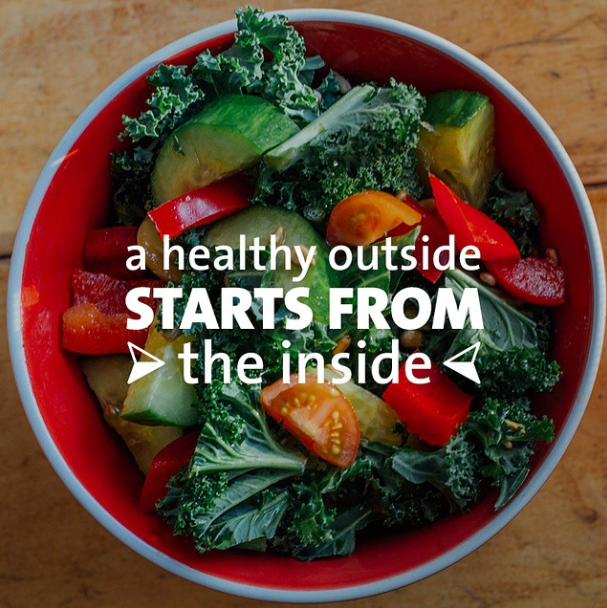 With Shakeology, you're getting tons of health-nut ingredients every day without even thinking about it! 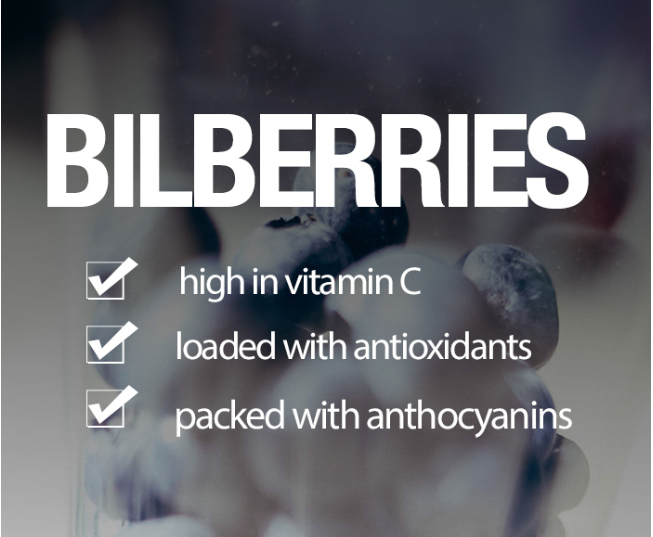 The bilberry may look like a delicious little fruit, but it is so much more. This berry is packed with supernutrients that transform this fruit into a superfood. Hydration, hydration, hydration! Water helps curb hunger. 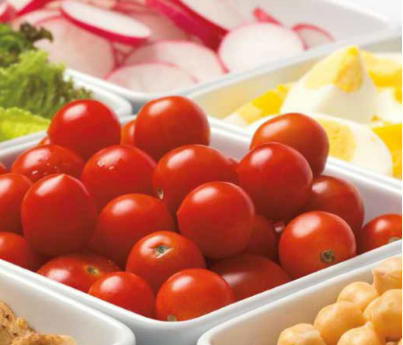 Not only will water keep you hydrated and quench your thirst, it will help you feel full. Have you been using the Water Bar in the EAT UP! Guide? 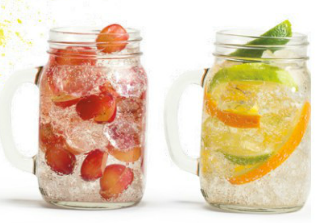 Post your favorite way to spice up your water! Believe in yourself. My #1 tip is not an exercise or nutrition tip. It's simply to believe in yourself and your ability to overcome whatever physical, mental, and emotional challenges you face. If you believe in yourself first, the rest will follow. Be sure to use your rest day to do the things you love. Spend time with family, take a walk, or go see a movie. You want to keep your life in balance and ensure you're managing your stress levels. What do you like to do on your rest day? 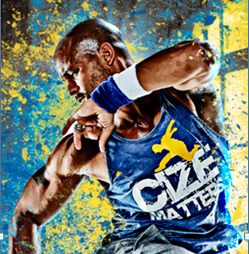 How pumped are you to show off that CIZE IT UP tank top?! We're almost finished with Week 4! Are people commenting on your results and asking how you did it? 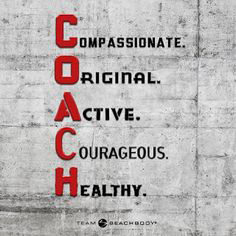 Are you interested in helping others become healthier and hosting your own Challenge Groups? It's our last workout day! Don't forget to record your "after" video and photo to share with the group tomorrow. You have all come so far! How has your life changed through this experience?